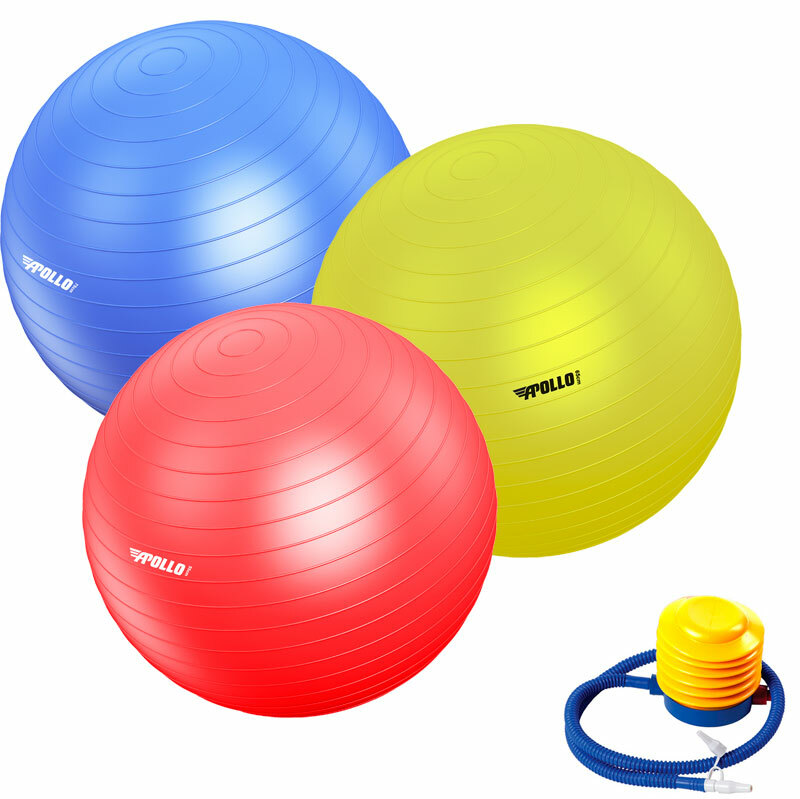 The Apollo Stability Gym Swiss Ball Set is a fantastic training tool for building core strength, balance and coordination. The Apollo Gym ball is one of the most adaptable training tools on the market. 3 x Swiss balls - 55cm, 65cm or 75cm diameters. Great for all training levels, physiotherapy and rehab work.